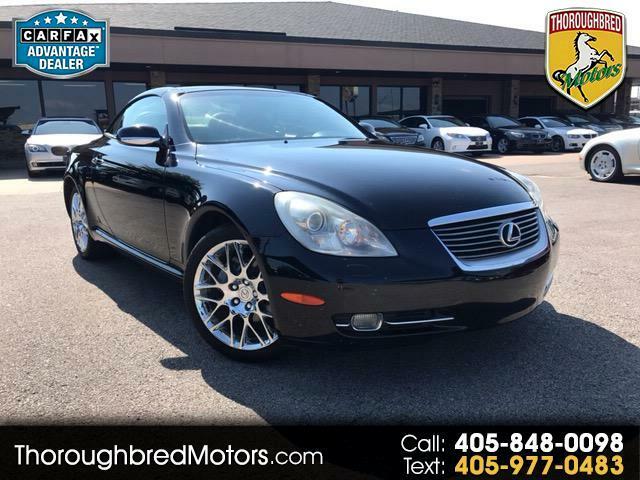 For over 34 years Thoroughbred Motors has been offering Oklahoma City some of the finest hand picked preowned autos available anywhere. 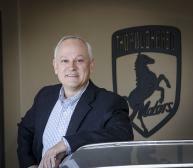 Owner Dan Derr still personally buys, drives and inspects every car sold at his dealership. Come in and see why for over 34 years our customers continue to trust Thoroughbred Motors with their auto needs. Awarded the prestigious OIADA Quality Dealer of The Year, at Thoroughbred Motors every vehicle is inspected and serviced to our high standards to make certain that they will meet or exceed yours. Our top priority is to put you behind the wheel of a quality vehicle which will last as long as you need it to, and be proud to drive. 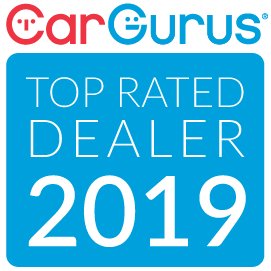 Long known as the top ethical preowned dealership in Central Oklahoma, we have many 5-Star reviews to give you added confidence when considering your next purchase from our dealership. Our #1 Goal is to give you 5-star service and 100% customer satisfaction. With over 34 years of experience selling preowned/specialized cars, luxury SUV's.Thoroughbred Motors is the BEST choice to purchase your next vehicle from! Please call, email or submit an inquiry to us today!! Message: Thought you might be interested in this 2006 Lexus SC 430. *****Sorry Thoroughbred Motors does not offer in house or special finance options. *The advertised price does not include sales tax, vehicle registration fees, finance charges, documentation charges, and any other fees required by law. We attempt to update this inventory on a regular basis. However, there can be lag time between the sale of a vehicle and the update of the inventory. EPA mileage estimates are for newly manufactured vehicles only. Your actual mileage will vary depending on how you drive and maintain your vehicle. Please visit www.fueleconomy.gov for the most accurate data available. Before purchasing this vehicle, it is your responsibility to address any and all differences between information on this website and the actual vehicle specifications and/or any warranties offered prior to the sale of this vehicle, and we are happy to assist you with this request. Vehicle data on this website is compiled from publicly available sources believed by the publisher to be reliable. Vehicle data is subject to change without notice. The publisher assumes no responsibility for errors and/or omissions in this data the compilation of this data and makes no representations express or implied to any actual or prospective purchaser of the vehicle as to the condition of the vehicle, vehicle specifications, ownership, vehicle history, equipment/accessories, price or warranties. *****All vehicles sold will have a $189.00 doc fee, This is a fee used to cover our cost on the paper work, paper tags, notary, tax stamps, title re-assigments. At Thoroughbred Motors we are proud of the quality pre-owned cars we sell and our dedication to serve the needs of our customers. Since 1982 our automotive dealership has focused on selling only the top of the line pre-owned luxury cars, the strongest used trucks, and the safest used SUVs on the market. Our Dealership has been named OIADA Quality Used Car Dealer of The Year, and every vehicle is inspected and serviced to our high standards. We invite you to come in and speak with with Dan or Allen and see what a different experience car buying can be at Thoroughbred Motors of Oklahoma City!